There’s no better feeling than finding the perfect paint color. 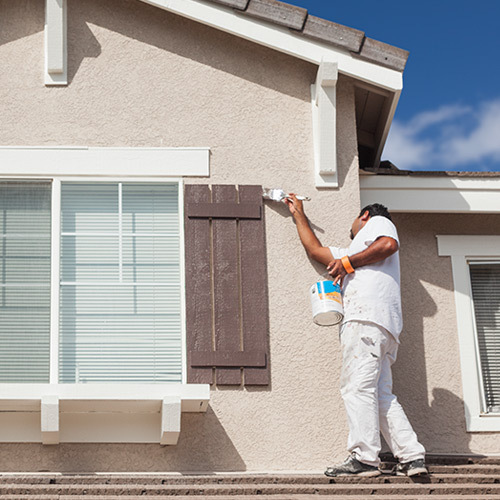 Paintzen's House Painting Services make bringing that color to your home easier than ever. 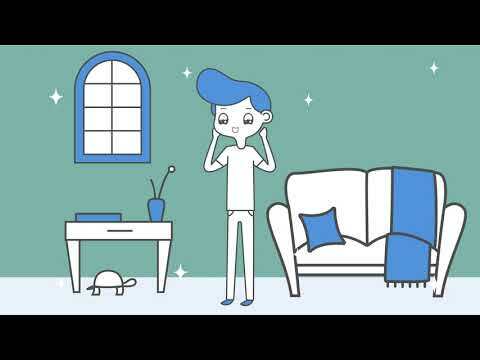 Paintzen was designed to simplify home painting. Quickly get a quote for your project using our online house painting quote tool. This unique online quoting tool allows PPG customers to get clear prices for their home paint jobs in just minutes. No more juggling multiple estimates or spending your valuable time doing walkthroughs with painters! You can book online or schedule a consultation with a member of Paintzen’s customer support team to finalize your paint job details prior to scheduling. Then, choose your ideal paint date - and get ready to transform your space! 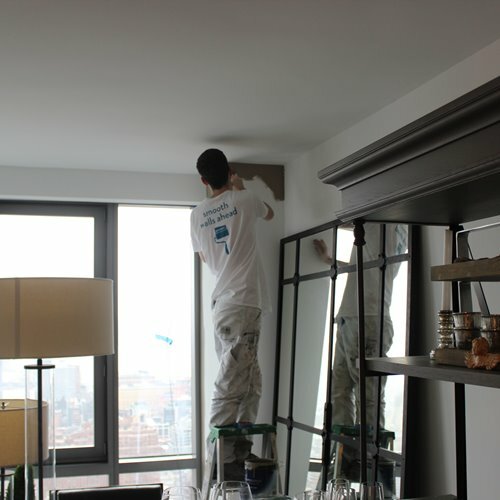 Paintzen matches every customer with an insured, professional paint crew from their local area, making sure the crew’s skill-set matches the unique details of their job. Every paint contractor on the platform is background-checked and vetted for quality and expertise, so you know you’re in good hands. 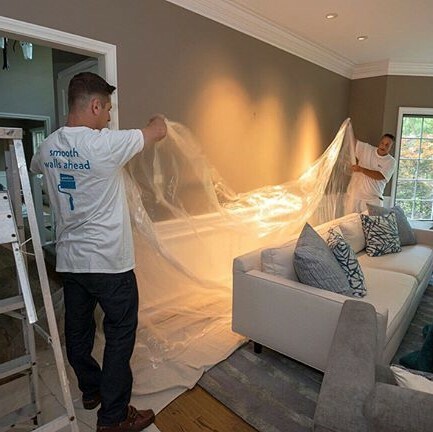 You’ll have a member of Paintzen’s house painting team available to support you every step of the way, whether you need any last-minute changes or help answering any questions about your paint job. Your Paintzen project comes backed by a 100% Satisfaction Guarantee, because like us, they are only happy when our customers are happy. 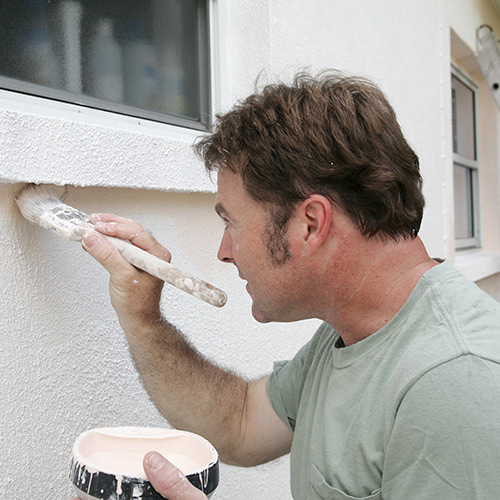 Leave the painting to the pros - let Paintzen transform your home with a fresh coat of PPG Paint.